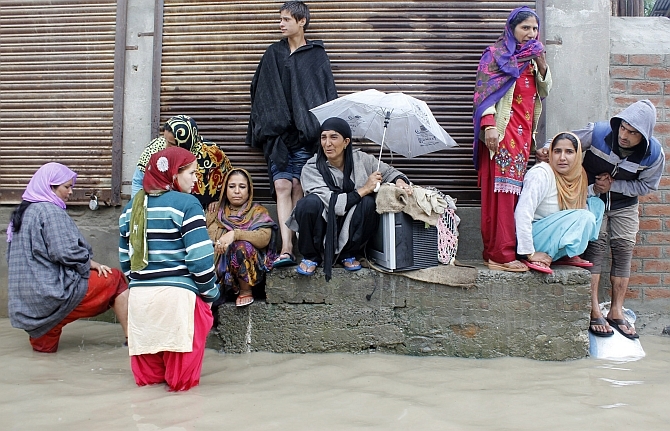 American business tycoon and philanthropist Bill Gates, co-chair of the Bill and Melinda Gates Foundation on Friday announced an emergency relief fund of $700,000 for the flood victims of Jammu and Kashmir. The announcement was made by Gates when he called on Singh to discuss mutually shared areas of interest. The Foundation fosters scientific and technological innovation to solve key health problems in the developing world. "I share the minister's belief in the power of technology to change the world and I applaud his commitment on harnessing the power of Indian innovation to save lives, through initiatives such as Reinvent The Toilet Challenge: India," Gates said.